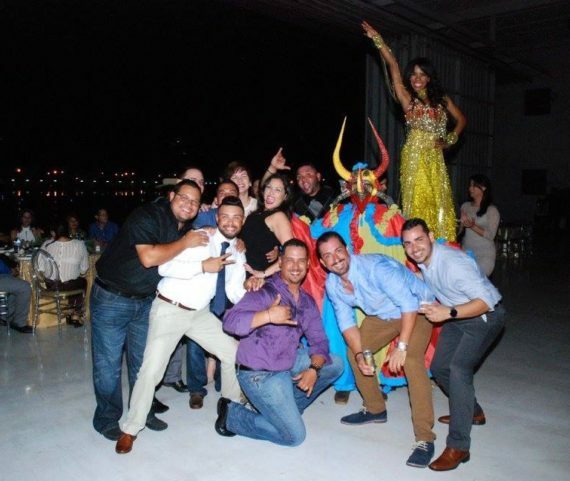 Corporate Events - Festum Event Planners - Weddings, Destination Weddings and Corporate Events in Puerto Rico. Having a Corporate event soon? 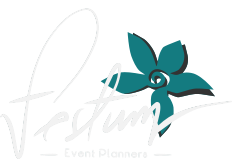 Festum will take care of every aspect of your event! From suggesting dates and locations, to prepare timelines and plan the scope of the event. Leave the hardwork to us. We have the experience, contacts and relations not to only make your Corporate Event successful, but memorable.